Skip the elaborate wedding planning and let us help make your visions of your special day a reality! Our incredible Cape Cod elopement packages offer the perfect options for tying the knot with an intimate wedding in Chatham. You and your guests will be talking about your beautiful wedding ceremony at our romantic Cape Cod inn for years to come. Chatham Gables Inn is ideally located just ½-mile from the quaint town of Chatham and the beautiful waters of Cape Cod. Our bed & breakfast’s charming blend of history and sophistication create a romantic setting for the wedding day of your dreams. We love hosting weddings and offer unique Cape Cod elopement and commitment ceremony packages for outdoor weddings in our lovely garden beside the picturesque koi pond. During the colder months, we also open our beautiful front entry room for ceremonies, complete with a stately fireplace as your backdrop. As a bonus to our elopement packages, the happy couple will be accommodated in one of our inn’s stunning premiere accommodations! Call today to learn more about our all-inclusive Cape Cod elopement and commitment packages. To retain our intimate setting for your elopement, we ask that ceremonies host no more than six guests and be held before check-in hours between 11 a.m. and 2 p.m. The couple is also required to stay for at least two nights in our bed & breakfast. 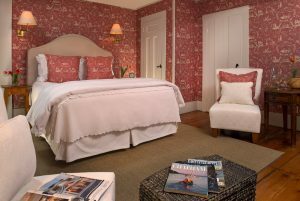 You’ll have your choice of either the Nantucket or Cisco Room, both of which include elegant decor and amenities, access to concierge delights, and a delicious hot breakfast each morning of your stay. 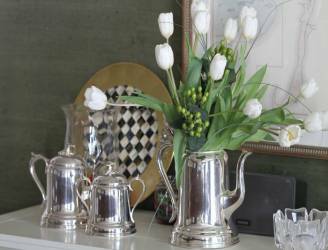 As a special gift from us, you’ll also receive a beautiful copy of a watercolor painting of our inn and a set of our signature coffee mugs as a memento of your special day. Since we cannot accommodate hair and makeup preparation for our wedding day, we highly suggest scheduling an appointment with nearby salons such as The Hair Company and Le Petite Day Spa. Cape Cod is a beautiful honeymoon destination. 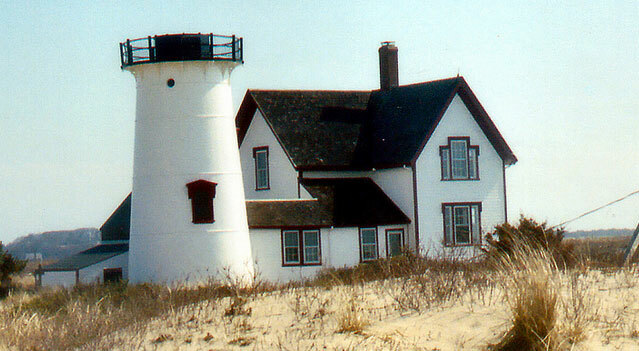 Stay awhile after your elopement and experience all the romantic things to do in Cape Cod. For a list of our favorite recommendations be sure to download a free copy of our Vacation Guide or check out our blog for more recommendations. 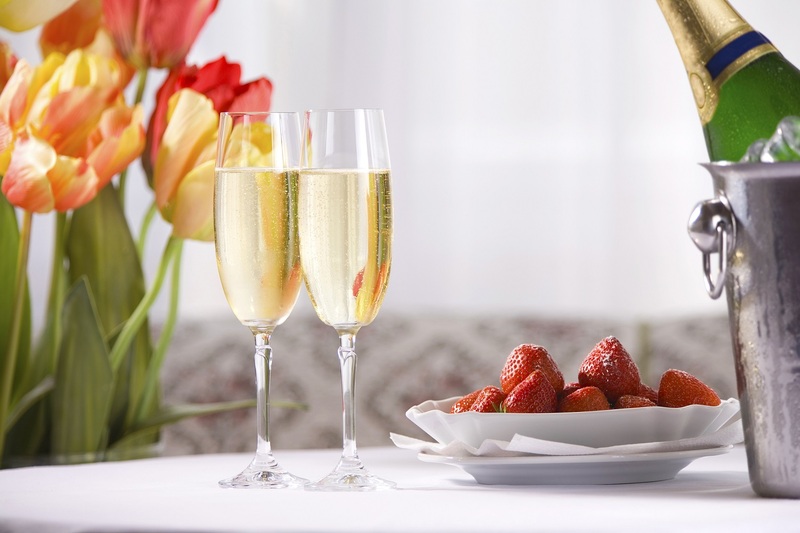 And be sure to check out our Honeymoon Package to make your stay with us even more memorable.